Develop an understanding of the prominent role visual media play in our experience of the world today. Laurier's Film Studies program is considered one of the top film programs in Canada, and we have partnered with the Vancouver Film School to enhance your undergraduate experience by providing a pathway to combine the academic study of film with hands-on training in film production, writing, or acting. We offer a wide-range of courses from film history, national cinemas, theory, and genre to industry courses on the Business of Film and Film Fandom to film practice courses in Video Editing and Screenwriting. Our exciting new partnership with the Vancouver Film School means that Film Studies students can fast-track their education, completing the Honours BA in Film Studies at Laurier and their diploma in Film Production, Writing for Film and Television, or Acting for Film and TV at The Vancouver Film School in only four years (instead of five). Ongoing community engagement, including a partnership with the Grand River Film Festival. An active undergraduate film club, the WLU Film Society, for students who love to watch and discuss films together. Film majors can graduate with a specialization in Film Theory or Film Production as part of their degree. 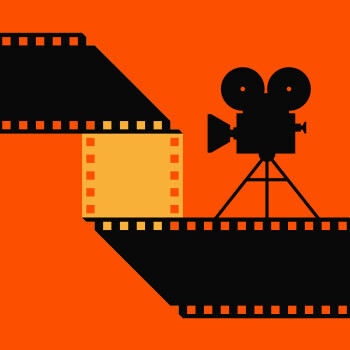 We also offer a Film Production Option for non-Film majors who seek to combine a foundational knowledge of Film Studies with a practical understanding of the techniques of video and film production, from script to screen.